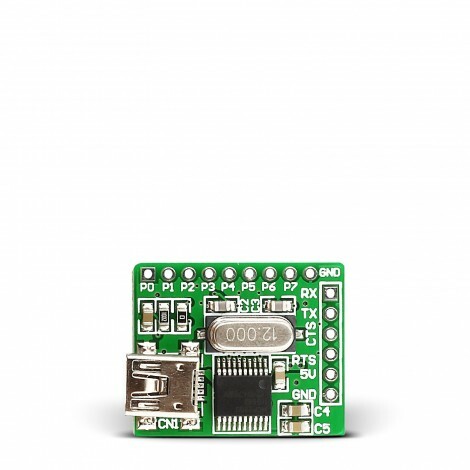 The USB UART 2 Board features a USB-to-UART serial converter MCP2200 which enables USB connectivity for prototype devices having the UART interface. 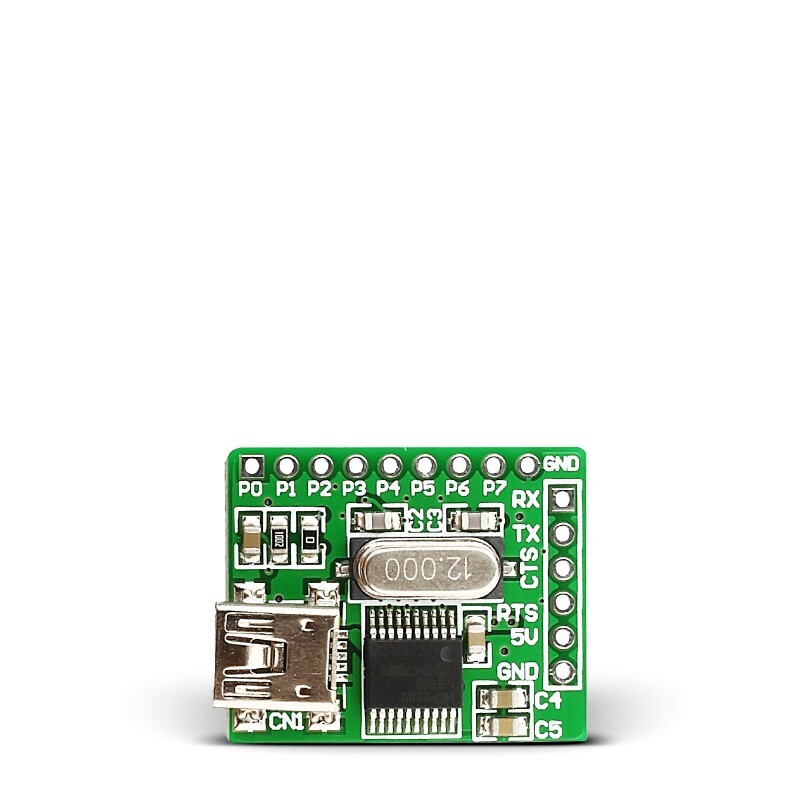 With integrated USB termination resistors, this board reduces the number of external components in your prototype. Key Features USB support, standard 8-bit configurable I/O port. Connection pads for all available pins.